We use our unique marketing skills to help you find more effective ways to take your unique brand message to its best potential market. It used to be as simple as passing out a few business cards, buying a few ads, networking over a cup of coffee, and in came the business. Now, all that has changed. It takes many more cups of coffee these days. We’re not a big agency, but we’re FREE TO THINK BIG. 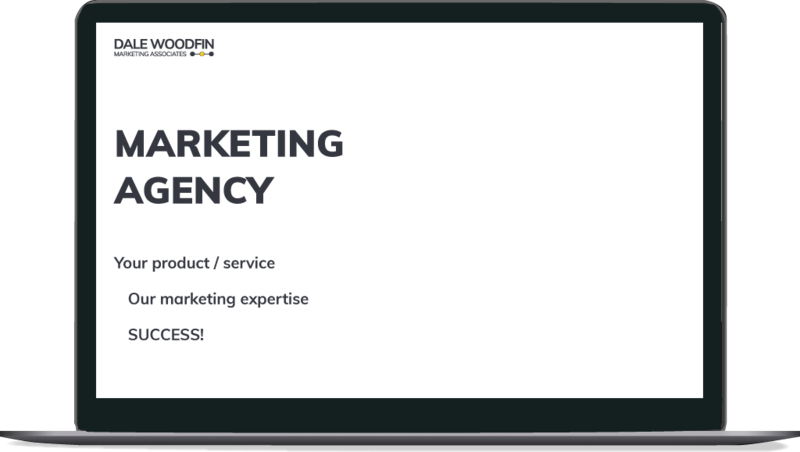 We are a collective of talented and creative thinkers working together under one brand to provide marketing solutions uniquely designed for our clients specific marketing needs. We don’t use the word ‘unique’ lightly. We’re unique because you’re unique. We approach marketing from the perspective of what you need, not what we need. Simply put, we don’t spoon feed you our services because we’re not tied to a specific product or service. 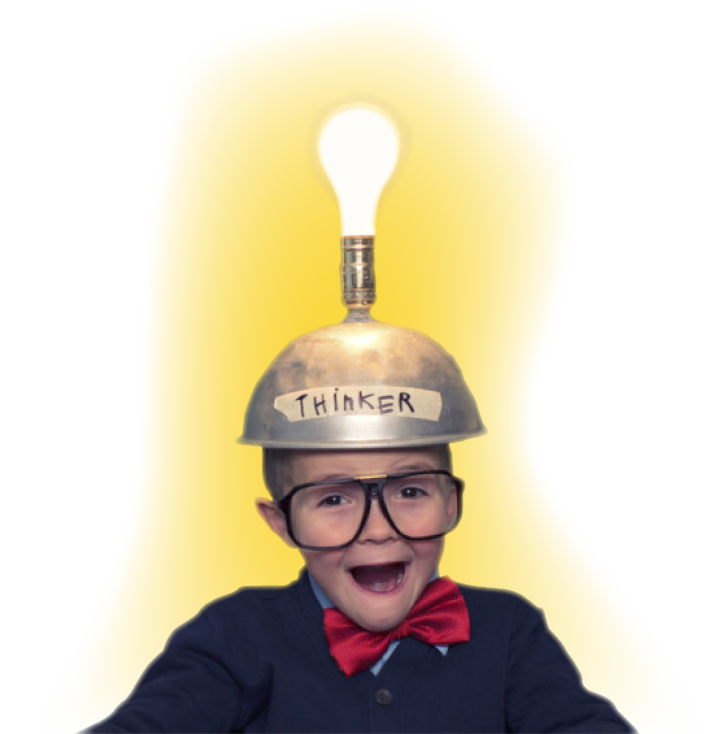 We are free to THINK about how marketing works best for you. Because there is no ‘one-size fits-all’ in marketing it’s important to find a personable marketing partner who has the same passion for marketing as you do for your organization. We Listen, we learn, we think, and we develop a plan for your success. Oh! If it’s not already obvious, we truly want you to succeed. Our focus is to always maintain the integrity of our partnership. Do YOU really HAVE To MARKET? Yes, you really do. Think about it, if you’re not planning for success you are planning for failure. A study by Marketo illustrates how organizations with well-written marketing plans are more likely to be satisfied with their marketing results. Even though having a marketing plan seems like a ‘no-brainer,’ only 56% of small organizations have a documented marketing plan. On the other hand, 86% of large organizations have very detailed marketing plans. This should come as no surprise, big businesses are typically more successful than small businesses. 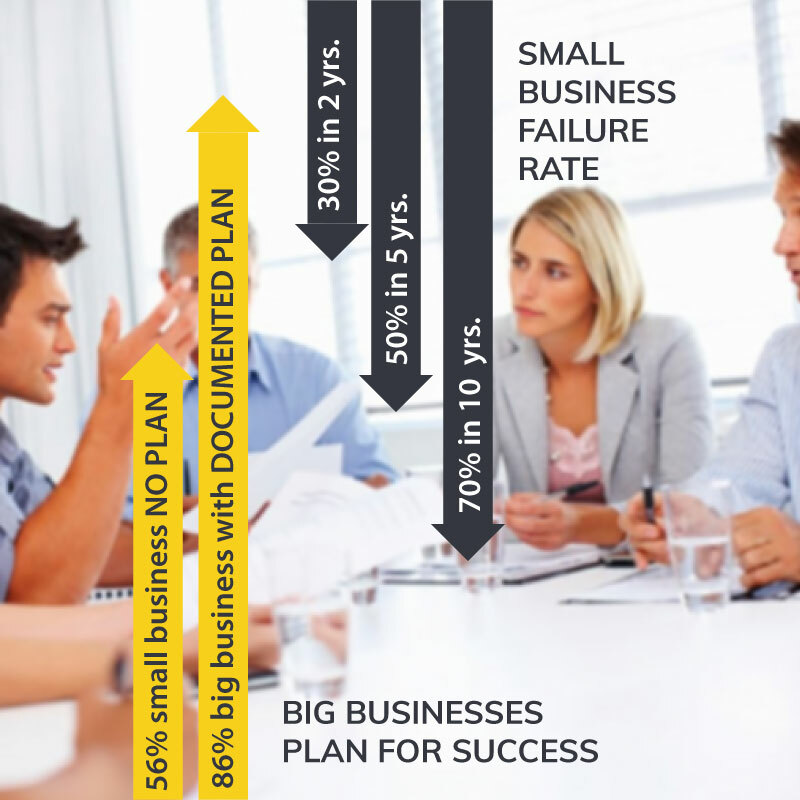 Small businesses experience a failure rate of 70% during the first 10 years. Let’s face it, if you don’t know where you’re going how will you get there? Need a little help finding way? Let us hear from you. WE CAN HELP you find your marketing thing. Start your search! Designed by DaleWoodfin.com and Copyright © 2019 Dale Woodfin Marketing Associates. All rights reserved.